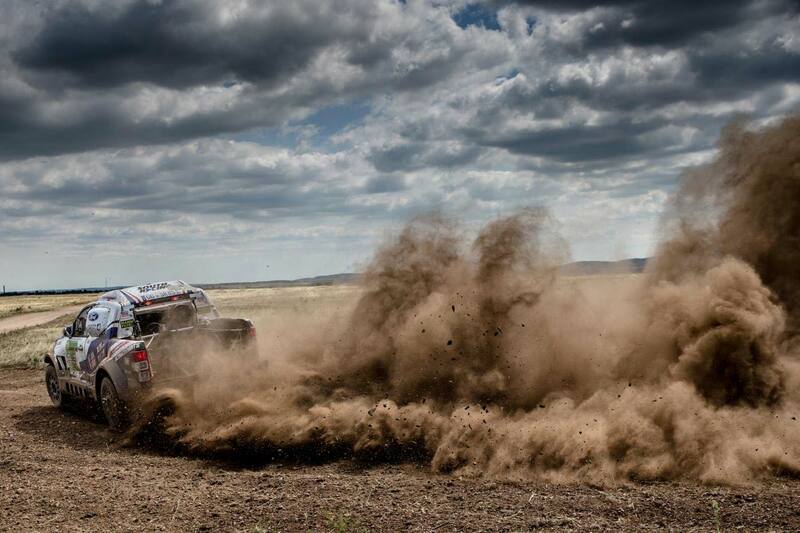 The 40th edition of Dakar Rally is approaching fast: Now there are only some weeks left until the start in Lima. But before that, it’s time to stop for a moment and look back to the very difficult but very successful 2017 year for the Czech Ford Ranger South Racing Team. 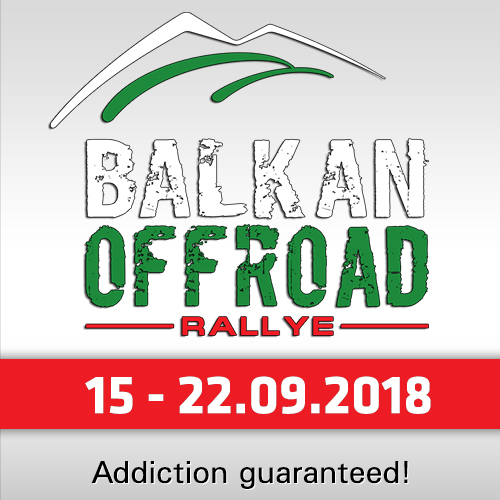 Driver Tomas Ourednicek practically opened a total new page at the beginning of the season: He started with a new co-driver, a new car, a new team, and in an event that he had never took part before. The debut of the new formation called South Racing Central Europe couldn’t have been more successful: Tomas and his new co-driver David Kripal won Morocco Desert Challenge, David’s very first race in the desert. 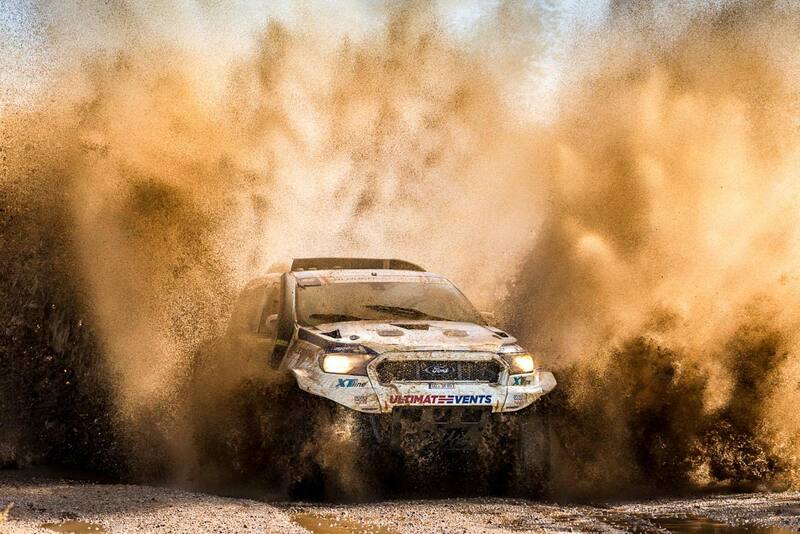 Some weeks later they continued with Riverside Baja, where they scored four stage wins and a podium finish. June was the saddest time of the year for the team: David suffered an accident that sidelined him for months. 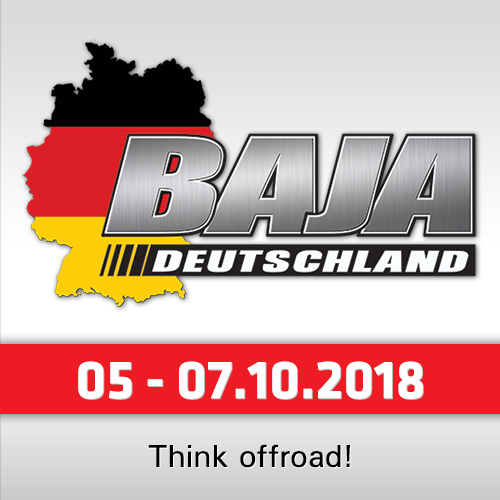 This changed the plans of the team: Tomas had to take part in Baja Aragon, one of the biggest events of the World Cup, with guest co-driver Mila Janacek. Although racing together for the first time is never easy, Tomas and Mila managed to finish in the top 15 in a field packed with Dakar winners and former WRC stars. The long-awaited comeback of David happened at HunGarian Baja, counting for both the World Cup and the Hungarian Championship, where the crew of South Racing Central Europe fought their way to the top 10. Although due to other commitments they were able to take part in only half of the rounds of the series, their results catapulted Tomas and David to the podium in category T1.1 of the Hungarian Championship. 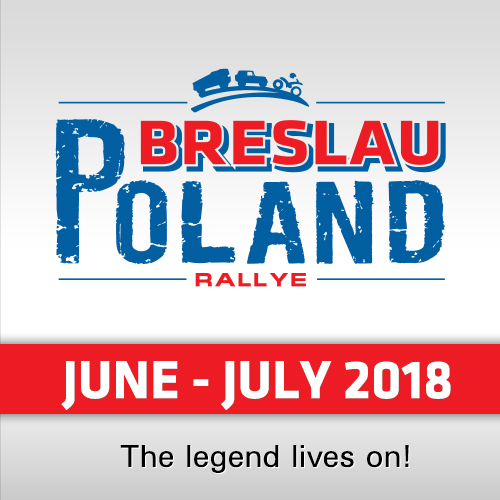 Two weeks after Hungarian Baja, the crew continued their World Cup program with Baja Poland, that became the hardest of this year’s races. Despite all the difficulties including a roll, Tomas and David managed to bring the Ford Ranger Dakar to the finish line, proving that Tomas’ motto #nevergiveup is more than just an empty phrase. The season was enframed by Morocco: they started the season with Morocco Desert Challenge and finished it also in the African country, with OiLibya Rallye du Maroc. The last desert event of the World Cup was a dress rehearsal for the Dakar for many crews, meaning that all top teams were represented in the field. At the end of a really hard race, Tomas and David finished again in top 15, and scored a superb 4th position in category T1.1, that is a positive sign for the upcoming Dakar.